Mitch Udenberg, 61, Two Harbors, died Sunday February 3, 2019 at St Luke’s Hospital, after a long struggle with alcoholism. 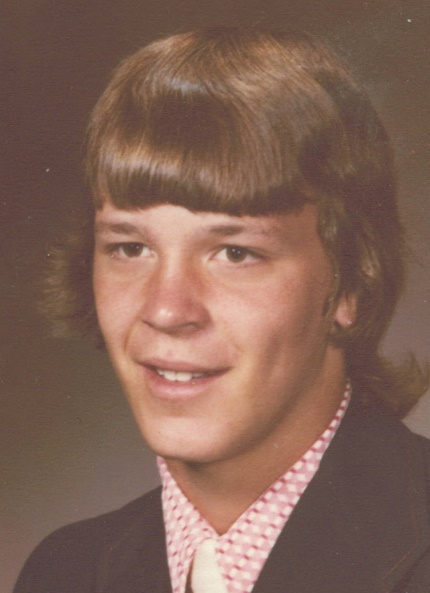 Mitch was born June 2, 1957 to Larry and Betty (Saari) Udenberg in Two Harbors where he was a life-long resident. He was employed as a welder at Husky Hydraulics, Reserve Mining Company and LaBounty Manufacturing , and later worked at Culver’s Restaurant. Mitch’s family would like to thank the staff of Bayshore Health and St. Luke’s Hospice for the care they provided.